EXCLUSIVE! NEW for 2013! 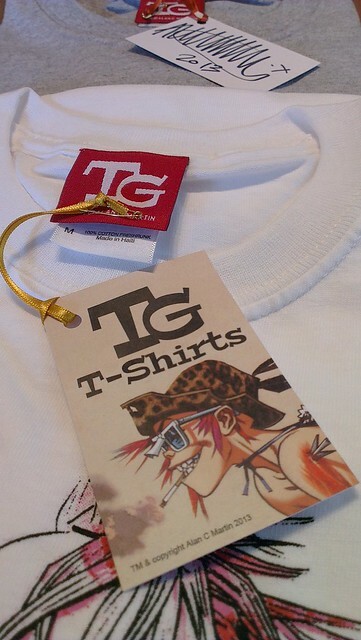 TANK GIRL T-SHIRTS! Previous Previous post: TANK GIRL POSTER MAGAZINE #4 – NOW ON SALE! Next Next post: TANK GIRL POSTER MAGAZINE #5 ON SALE NOW!! !